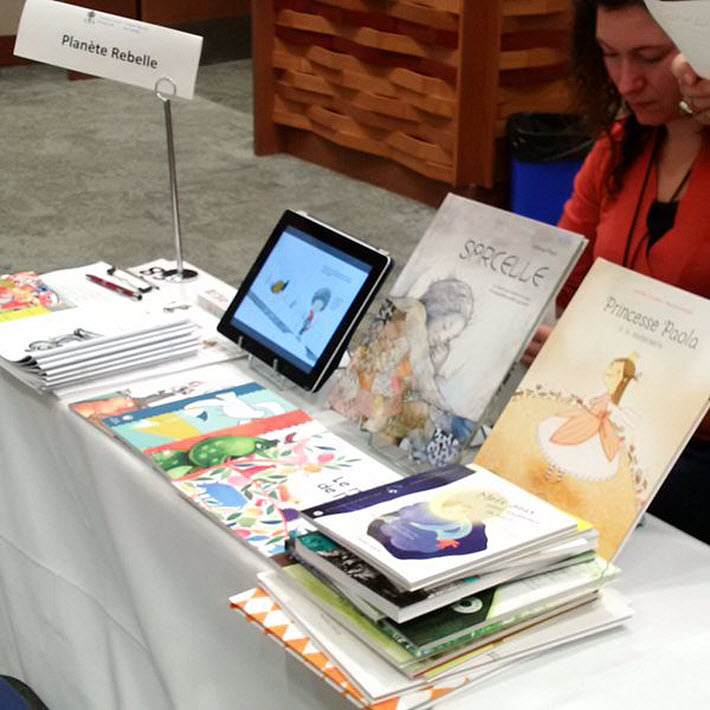 Drawing ‘from both Canadian linguistic communities,’ the Translation Rights Fair brought together 64 publishing houses last year—39 francophone, 25 anglophone. 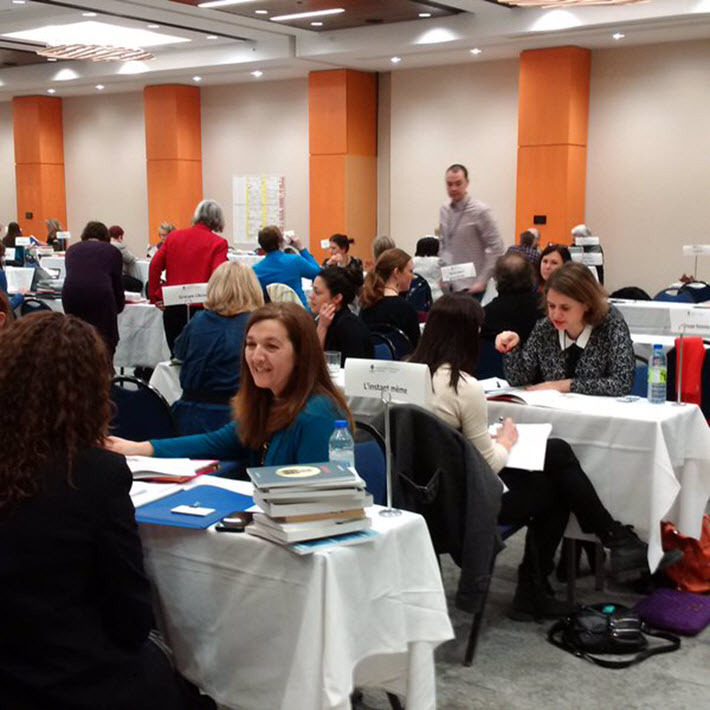 Now in its seventh year, Canada Council’s Translation Rights Fair, in partnership with Canadian Heritage, provides an opportunity for francophone and anglophone Canadian publishers and literary agents to buy and sell translation rights. In 2016, the Translation Rights Fair partnered with Canada’s largest book fair, Montréal’s Salon du livre, and will again be part of the Salon this year as a one-day event on November 16, 2017. Last year, the Salon du livre hosted more than 1,000 publishers and 2,000 writers. The Salon’s 800 stands and 241 cultural events drew in nearly 115,000 visitors. 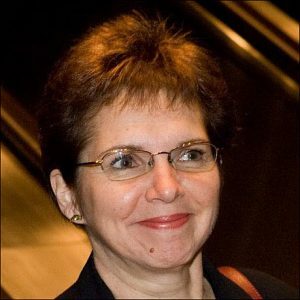 Publishing Perspectives has spoken with Francine Bois, director general of Salon du livre about this year’s event, the Salon itself, and what organizers call its natural partnership with the Translation Rights Fair. Publishing Perspectives: The Salon du livre in Montréal is described as the largest Canadian book fair. What were its origins? Francine Bois: To give an idea of the Salon’s scope and evolution, I think “from intimate to international” sums it up pretty nicely. When it was launched in 1950, the Salon was an intimate event with just a few thousand Francophone readers in a reception hall, co-organized by the Société d’études et de conférence and the Association des éditeurs canadiens [ANEL]. Now it has become a large, multicultural, international event that attracts throngs of people to participate in conferences and meet their favorite authors. It brings together thousands of Canadian professional association members and international publishers. Originally, the salon counted on a small number of invaluable volunteers and showcased Canadian Francophone writers and literature to Montréal readers. Today it has a 13-member board of directors, and a team of five full-time employees who are currently busy organizing the book fair’s 40th edition, which will take place in the exhibition halls of Montréal’s Place Bonaventure. PP: What’s the size and scope of the fair? 241 cultural activities in three different presentation spaces and rooms. In a given year, the salon draws as many as 115,000 people, including 18,000 children on school trips. PP: How did it the Translation Rights Fair become part of the Salon du livre? FB: The Salon du livre de Montréal was looking to strengthen its offer for its increasing number of professional clients. The board was looking to partner with a significant event or company in the field, or to create a large-scale event. At the same time, the Canada Council for the Arts, with the support of the Department of Canadian Heritage, was looking to pass on the Translation Rights Fair to a unifying event in the literature and publishing field. After all, it’s the only event in the country that brings together publishers from both Canadian linguistic communities. The goal was to continue to offer publishers a unique meeting spot for rights negotiations and networking, and to ensure that this one-of-a-kind event reached its full potential. This new partnership is an important part of the Salon du livre de Montréal’s evolution. As one of the biggest gatherings in the professional community, the Salon had the size and infrastructure to re-create the conditions that made the rights fair such a success in the past, and provided a much larger audience and place for the professional community to meet. PP: How would you describe the rights fair? What are some of the typical activities taking place? Each year, the national book publisher’s association, ANEL, offers the Rendez-vous fellowship to bring a delegation of 10 foreign publishers to the Salon. This is organized by the Québec Édition, a committee dedicated to promoting publishers abroad. Through this, the Translation Rights Fair raises the visibility of more publishers and increases the number and range of works acquired, all the while showcasing Canadian books and literature to the world. 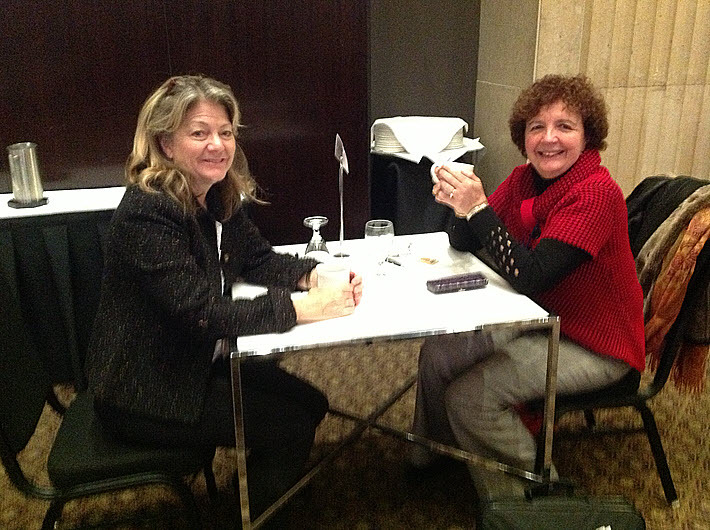 Publishers can enrich their Salon experience with impromptu or one-on-one meetings with others in the field or professional associations. The Salon’s international presenters—writers, publishers, etc.—will also participate in certain Translation Rights Fair activities organized in collaboration with the salon. If, in the future, the salon is able to regularly host the Translation Rights Fair, there will be many more opportunities for workshops with international contributors. Take for example the workshop coming up this year on new ways of reaching clients through social media and booktubers, presented by international publishers. This type of workshop can only enhance the conversation and shed light on these new types of practices to encourage participants to start using them. PP: Who attends the Translation Rights Fair? Is it open only to French and English-language parties from Canada, or could other nations’ publishers and rights specialists get involved? Has it grown since its inception in 2011? FB: The Translation Rights Fair was designed to bring together Canada’s two linguistic communities, so it’s only open to Canadian publishing houses. It’s an opportunity for Francophone and Anglophone publishers to meet, and it ensures that Canadian cultural businesses stay in touch with each other, long after the fair is over. The partnerships established at the Translation Rights Fair are critical in helping Canadian writers and literature to be discovered all across the country. It’s essentially an annual one-day event where Anglophone and Francophone Canadian publishers and literary agents come together to buy and sell translation rights. This takes place through a series of 30‑minute one-on-one meetings. The fair was first held in Ottawa in January 2011, then alternated between Montréal and Toronto, with an average of 80 participants each year. 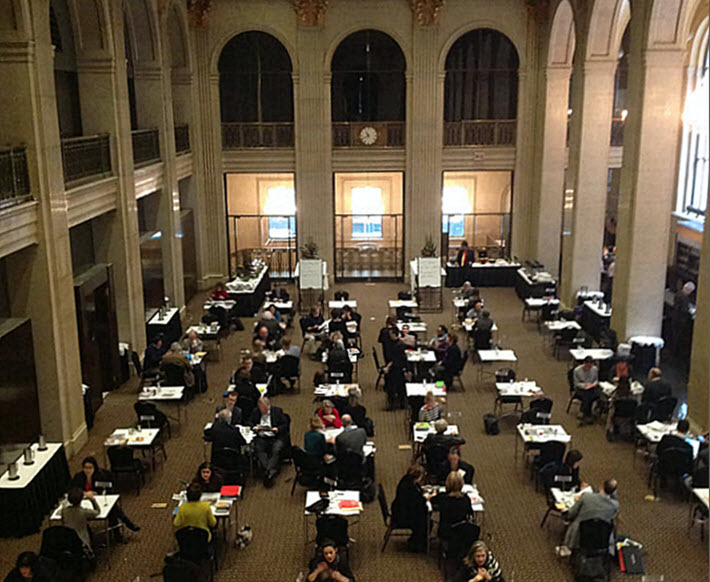 Last year, along with 93 participants representing 64 publishing houses (39 Francophone and 25 Anglophone publishers), two Anglophone literary agencies joined the fair’s cohort of publishers and translation rights and marketing professionals. With the Translation Rights Fair being part of the Salon du livre de Montréal, publishers and their teams also have the chance to take part in workshops on best business practices, meet writers and illustrators, and talk to peers in other associations. PP: Are there things that publishers should be doing now in preparation for the Translation Rights Fair on November 16? FB: The Salon du livre de Montréal is held every year in mid-November. On November 16, the Translation Rights Fair will run from 8:30 a.m. to 4:30 p.m. in the exhibition halls at Place Bonaventure. [But] the Translation Rights Fair starts ramping up in September. Publishers who would like to participate should express their interest to the Canada Council for the Arts. The Council handles the participant list and takes care of sending invitations.